We say 'family' because that is how we regard you – our customer. 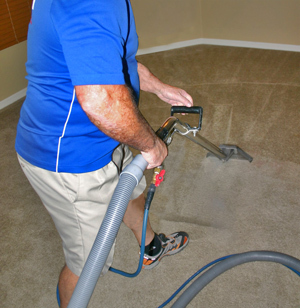 So often, when folks look for a reputable carpet/floor cleaning service, they often times search for a brand or corporate name that they have seen or heard many times on TV, the web, papers or the radio. But you know, there is a better option for your floor cleaning needs. 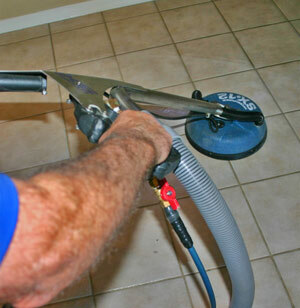 One that does not need to meet a corporate or large cleaning services' up–selling requirements. 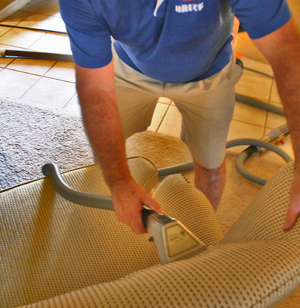 Crown Carpet Cleaning of Prescott is a one person operation that does not rely on up–selling or pushing sales in order to meet advertising budgets. 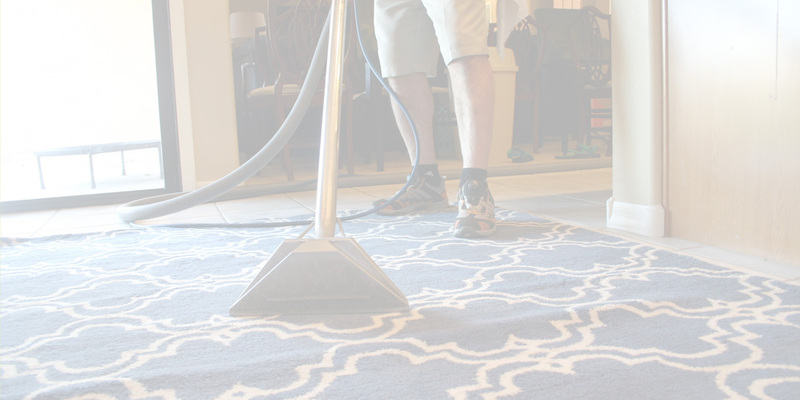 Every dollar is spent on you, our customer – not the 'image', brand or advertising that would dilute our experience and expertise in addressing the safety and cleanliness of your homes' floors and upholstery. So hire us, for your homes' floor and upholstery cleaning needs. You will be employing a family that regards your own sense of cleanliness, just as its own in a direct and professional manner.